2000.00 sqft. - 10000.00 sqft. 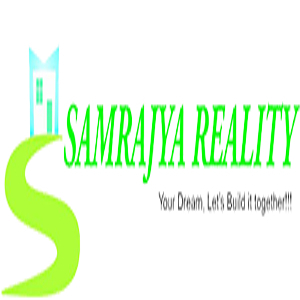 Samrajya Realty is offering to you Samrajya Lands, a great residential plot (lands) option for those who are looking into a good investment. 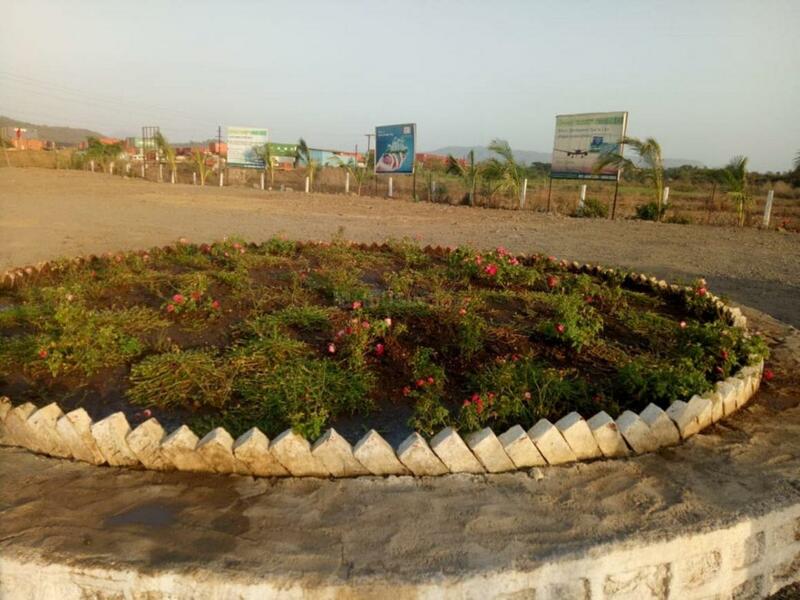 The plots are of 2,000, 3,000, 5,000 and 10,000 square foot variants in size. 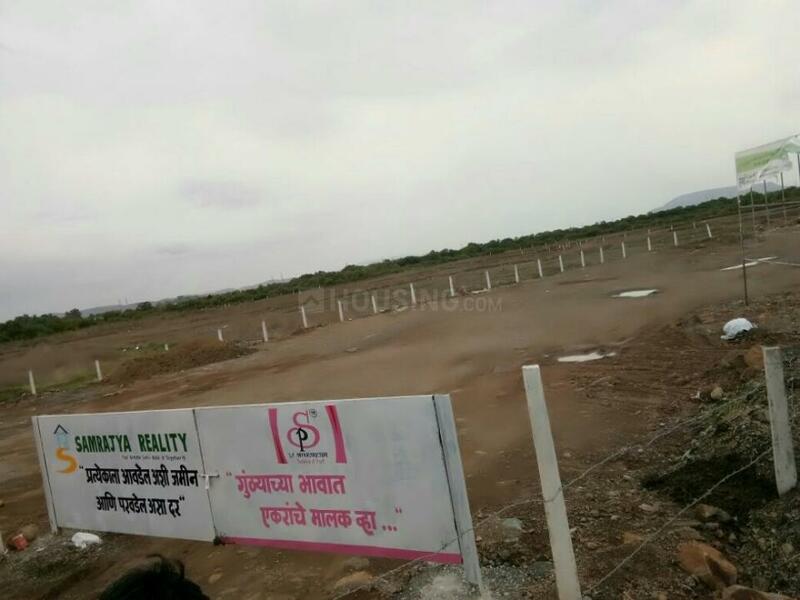 Located in southern Navi Mumbai at Belondakhar, the area is growing at a quick pace. 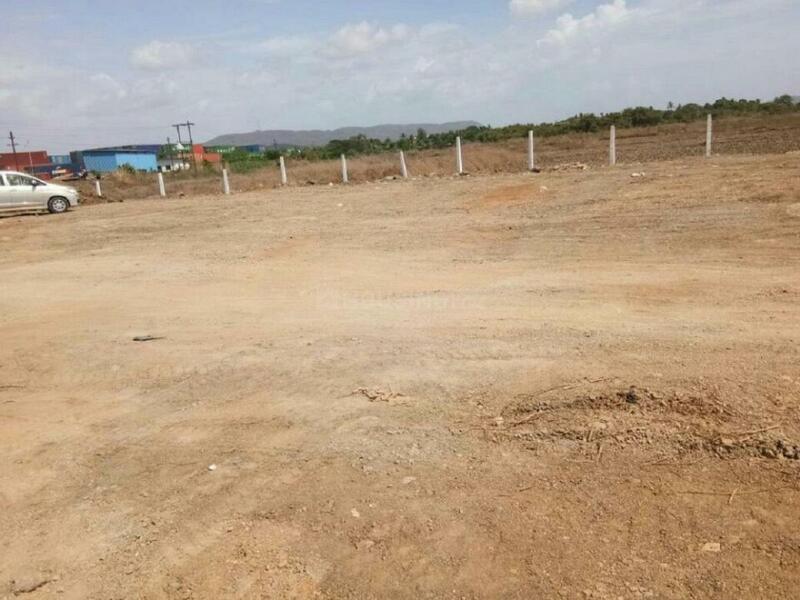 Samrajya Lands will have all the basic facilities and amenities including a children's play area. There are well-known schools, hospitals and consumer options in the locality as well. The Navi Mumbai Railway Line is around 14 kilometres from the plots and there is great accessibility by the bus network too.